DEDICATED TO ADVANCING ELASTOMERIC TECHNOLOGIES. 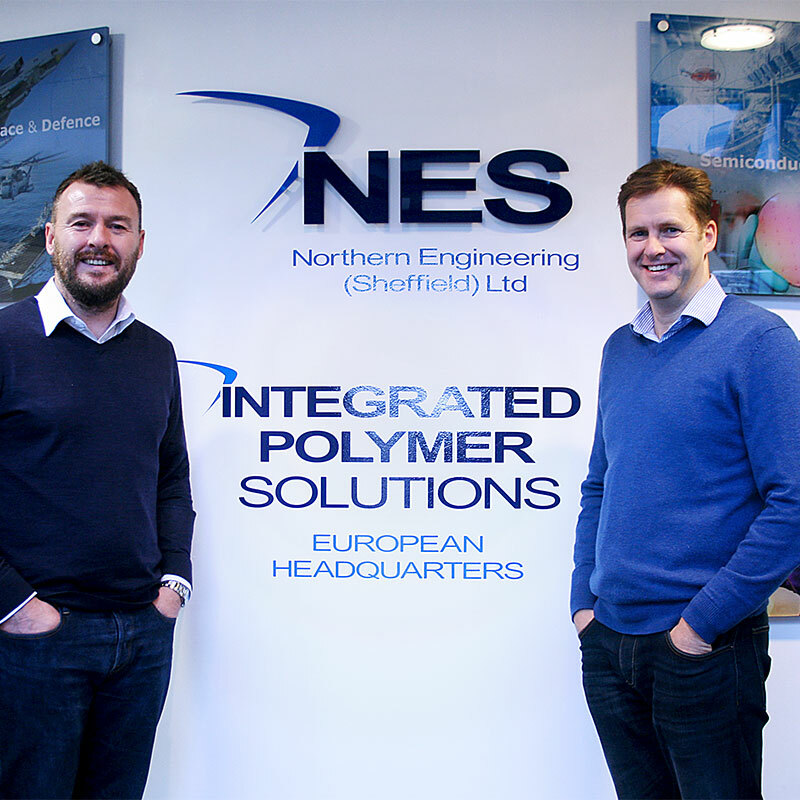 Founded in 1983, Northern Engineering (Sheffield) Ltd, or NES as we are known, has built a strong global reputation. 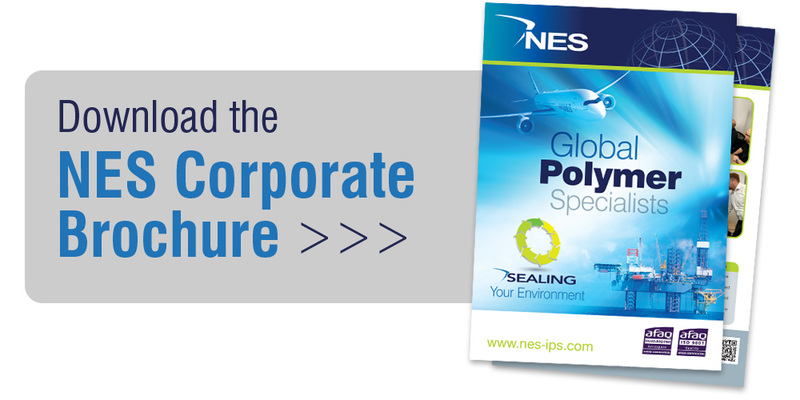 Dedicated to advancing elastomeric technologies, NES is a UK manufacturer with a truly worldwide reach. Capable of providing effective solutions to high value engineering challenges, NES combines in-depth experience in working with advanced materials with an unswerving commitment to service and quality. This has made us a key partner for many major OEMs. 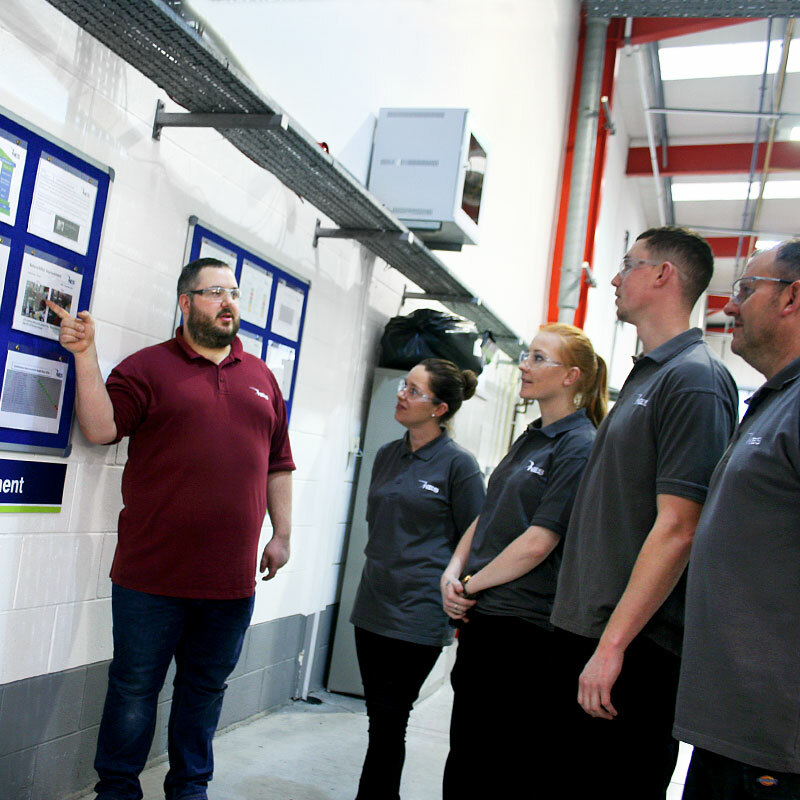 Our purpose built facilities, carefully planned to ensure efficient seamless production, mean that NES can offer scalable production – from single bespoke products to full rate production. 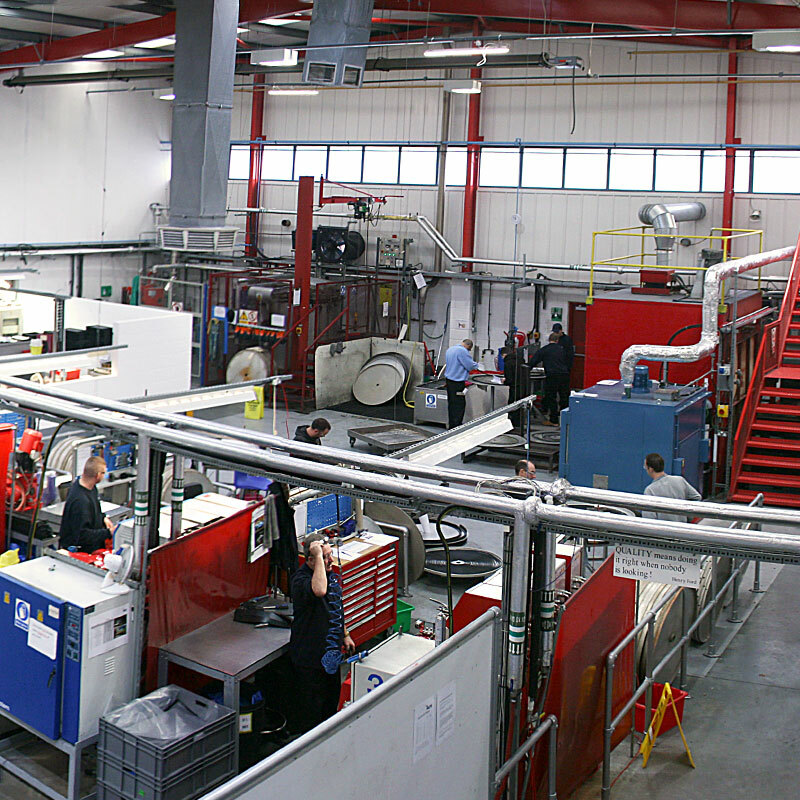 Additional resources and expertise are available through our sister companies as part of the Integrated Polymer Solutions group; comprising a wealth of specialist design engineering and manufacturing skills in transforming raw materials into highly specialised components. Download our brochure for a further insight into our philosophy, applications and expertise.